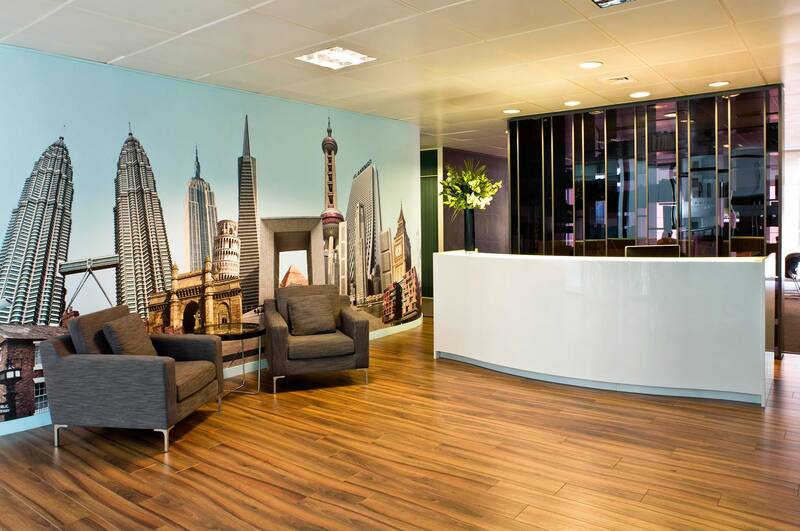 We recently refurbished the interior of the Flamingo International offices in London. 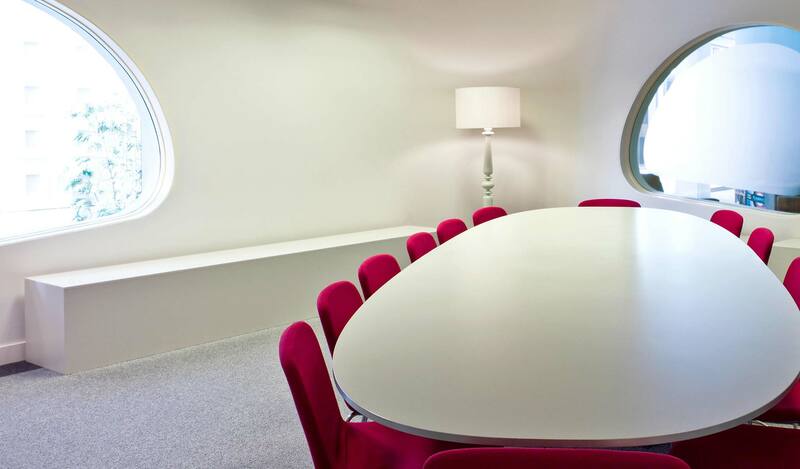 The opportunity to deal with board directors and focus groups and really get to the bottom of what the client wants for their company is exciting. 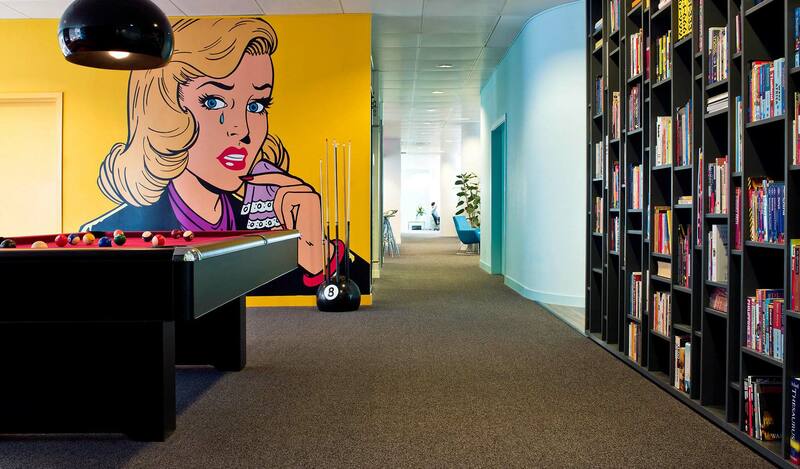 We created this unique office interior design using different bold colors and pop art. 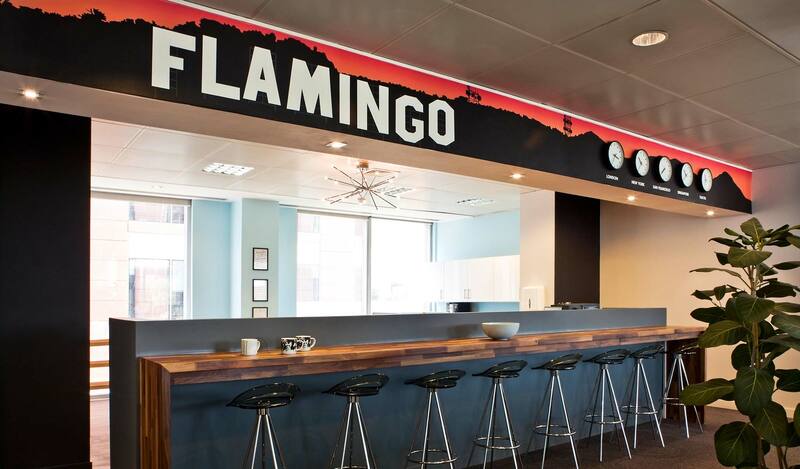 Flamingo is an international company with offices all over the world. 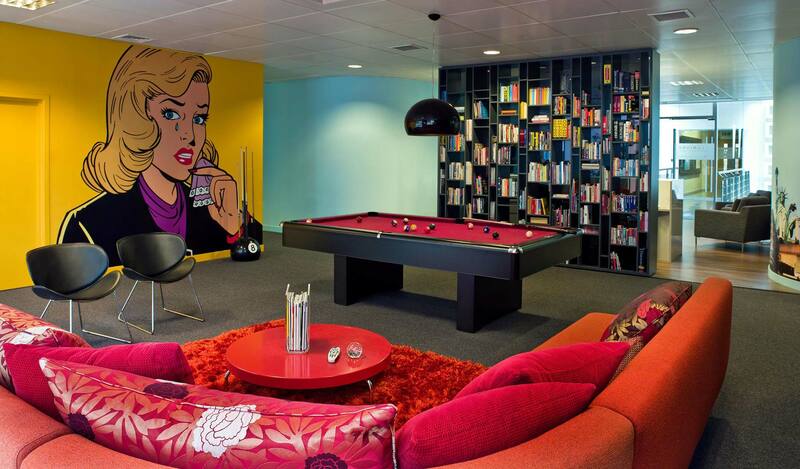 They are a forward thinking modern company with a great sense of fun and humour. 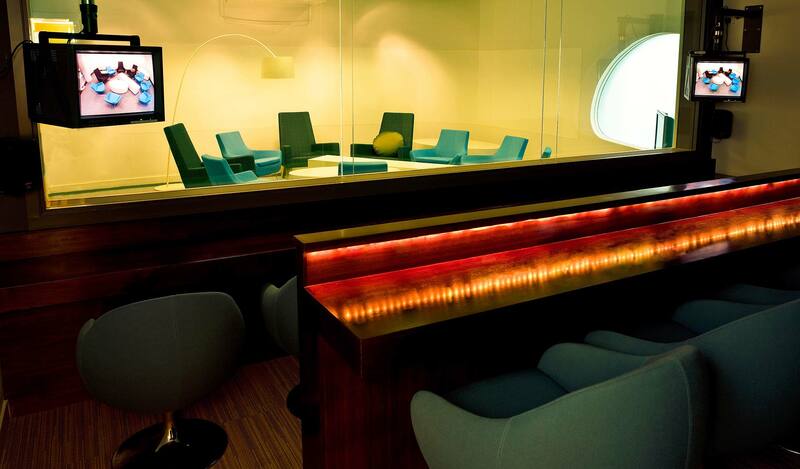 Please contact our team for help with your commercial interior design projects. We will be pleased to come to you to discuss your ideas.